Did you receive a Notice of Federal Tax Lien? Federal Tax Liens can really make your life miserable! A Tax Lien is the first major step the IRS takes against individuals in order to collect back taxes. When your taxes are not paid the IRS establishes a lien against all of your assets (especially real estate). This gives the IRS the legal right to collect taxes from the sale of your assets, which includes just about everything you own. The lien can be against you, your spouse, or your company. A lien against your company would seize your accounts receivables. At this point everything you own is just one short step away from becoming the property of the United States Government. Liens are filed with the County Clerk in the county from which you or your business operates. Once a lien is filed, your credit rating may be ruined. You do have 30 days of the notice date filling to appeal. It is vital to contact us before the lien is attached to your property. Liens filed against you by the IRS also show up on your credit report and often prevent you from opening a checking account or borrowing against any assets, like your home. The banks don’t want the extra work when the IRS comes in to take your money. With a Federal Tax lien on your record you can’t get a reasonable loan to purchase a car. Think about paying 18-22% interest on a car that is already too expensive. You definitely cannot buy or sell any Real Estate. The list is endless. Did the IRS already attached the Tax Lien to your property? We can contact the IRS immediately and start the process of releasing the lien. It is important to start resolving your tax liabilities before it is quickly gets out of control. The IRS might take action of placing a Levy on you or your business and the IRS will seize your assets. Waiting will not solve your Tax problems. We will solve your Tax Problems! 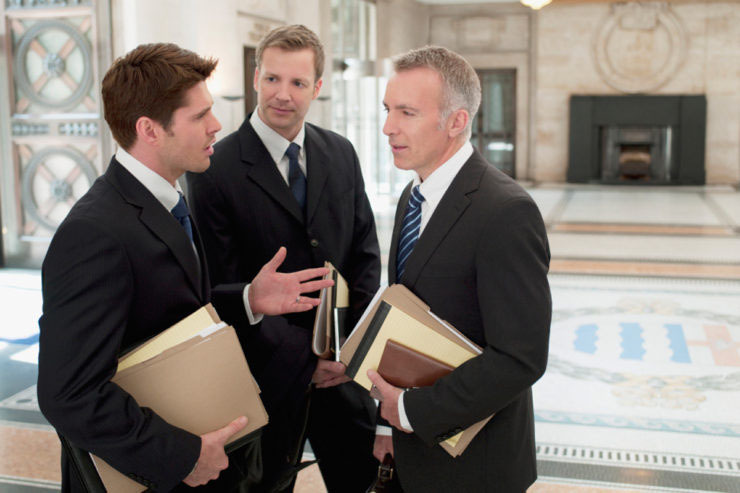 Our firm is the leading firm in the area dealing with State and IRS Tax Problems. By combining our expertise in tax controversy and legal experience dealing with IRS in every conceivable situation, each of our client receives close personal and professional attention.